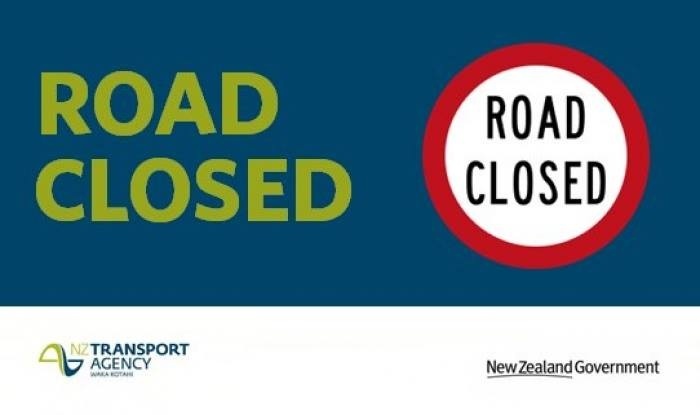 NZ Transport Agency has advised of two overnight road closures this week. State Highway 27, Kaihere Hill, between State Highway 2 and Paeroa-Tahuna Road, will be closed overnight from 8pm to 5am for road repair works. State Highway 2, Karangahake Gorge, between Karangahake Village and Waitawheta Road, will be closed overnight from 8pm to 5am for road repair works.